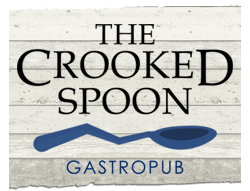 Chef Steve Saelg, passionately believes there is a true art to cooking and eating, and the gallery where diners can sample his talent is at the Crooked Spoon Gastropub in Clermont, Florida. A small-town New Jersey native, Chef Saelg (pronounced: sëlg) comes from a large Italian family and reflects on many great hometown memories, of which many involved wonderful dining experiences with his family. "Simply epic! I went with my husband for lunch it was really good. Friendly people, seated us quickly, great menu. Loved the Parmesan chicken wings and the pastrami sandwich. Had a wonderful time. 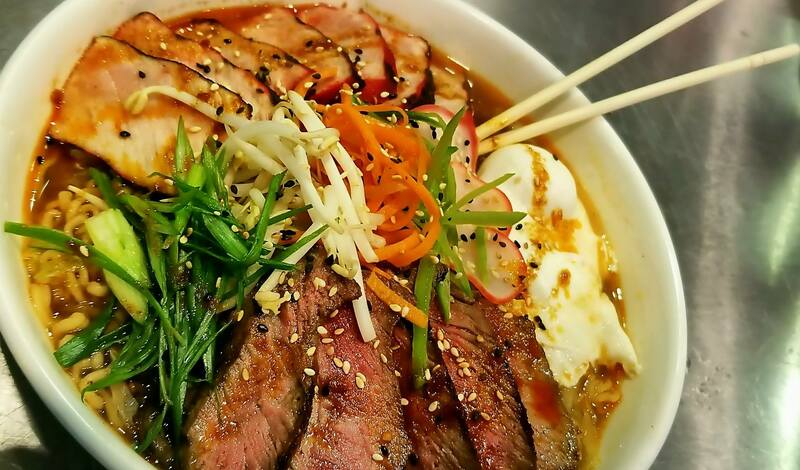 Highly recommend this place and we will be back..."